Happy Thanksgiving! 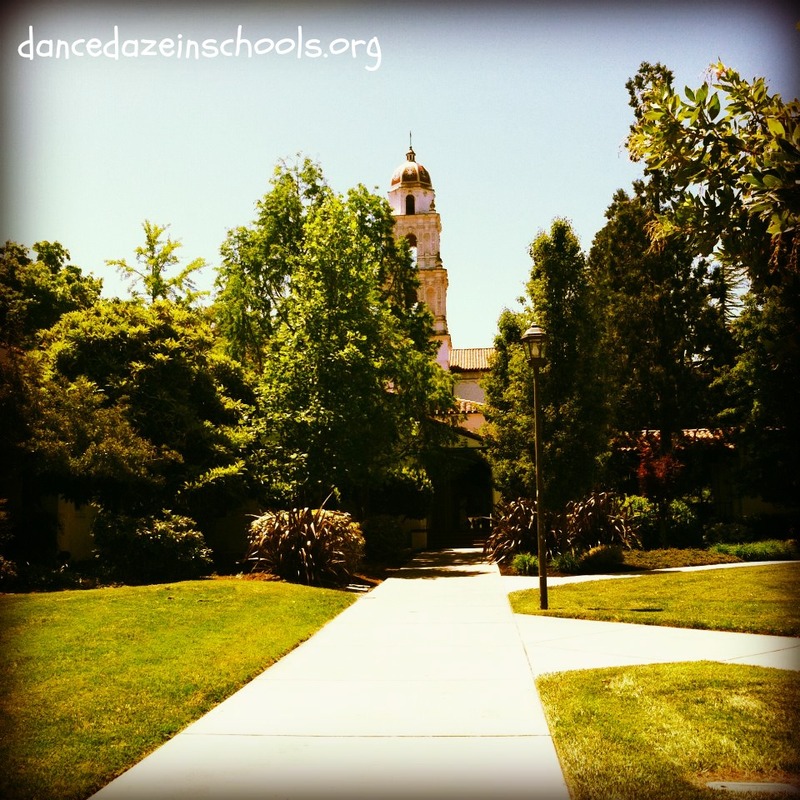 I am grateful that I have had so much time to focus on Dance Daze® this week! I have been using this week to observe Dance Daze® classes, edit and upload blog posts, and meet with potential executive board members for our brand new Dance Daze® Campus Chapters! 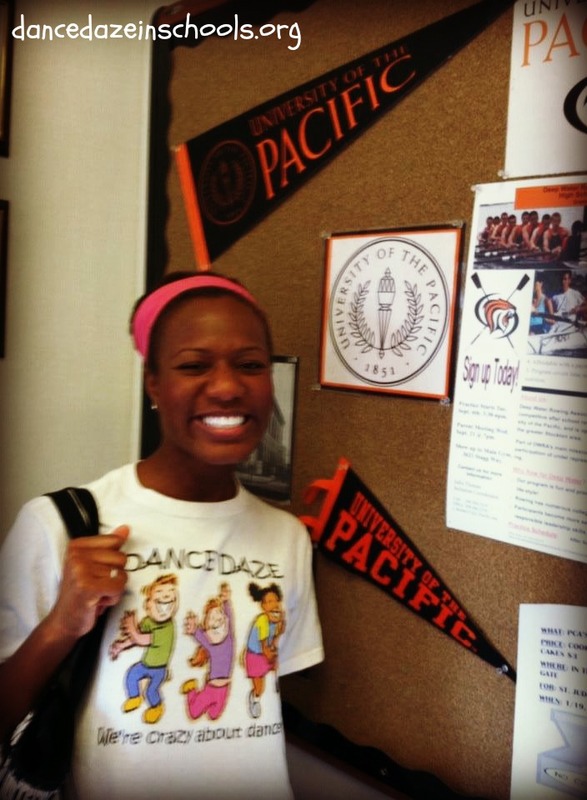 The input of several inspired college students who currently teach Dance Daze® classes helped our board members realize that campus chapters are the perfect way for our organization to carry out our mission of bringing high quality dance programs to children across the country, foster service-learning opportunities for high school and college students, and cultivate student leaders who are passionate about arts education and social justice. Dance Daze® Campus Chapter Leaders will build community on campus, educate others about the work that our organization does, advocate to bring quality dance programs to schools, lead free recreational dance programs at local schools and community centers, and organize creative fundraising events that will directly benefit students involved with Dance Daze® programs. Our Chapter Leaders will reap the benefits of building their resumes, developing their leadership skills, gaining real-world experience with nonprofit development and community organizing, and participating in professional development and leadership trainings, all while having fun and being involved with a campus community that they create and lead! Enjoy the rest of your Thanksgiving!